Springtime in Minnesota means it’s time to get outside and enjoy the great outdoors. Located in scenic Chippewa National Forest, Lake Winnie’s resorts have plentiful outdoor opportunities and family activities right out our doorstep including biking, golfing, walking, and hiking trails. 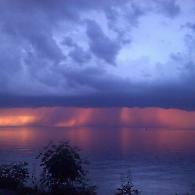 Enjoy miles and miles of undeveloped shoreline and abundant wildlife such as bald eagles and deer. Plus great shopping, entertainment, dining, casinos and more friendly area businesses are a short drive away. 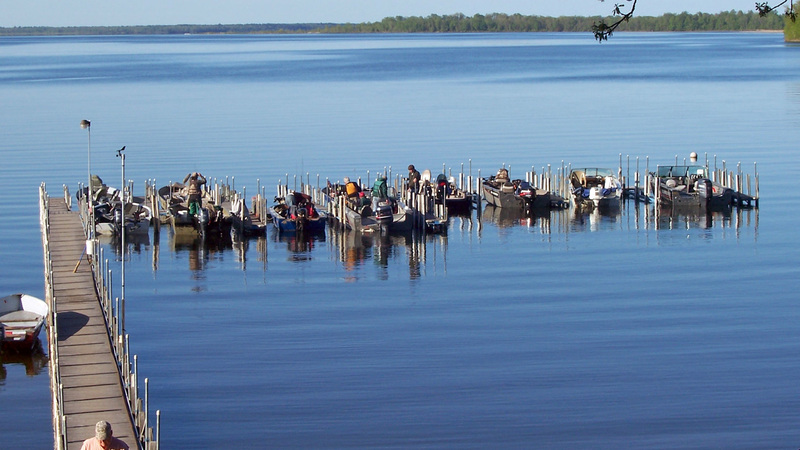 It’s time to put away the winter boots and ice augers and “Think Spring” fishing on Minnesota’s Lake Winnie! 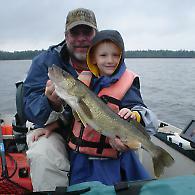 Spring walleye fishing on Lake Winnie is a popular Minnesota pastime. 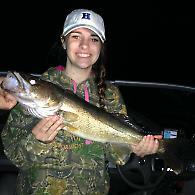 Early season walleyes are most likely going to be caught in ten feet of water or less on points, flats and Winnie’s river mouths and channels. Pitching or drifting with a light jig and shiner minnow is one of the most common and effective presentations. 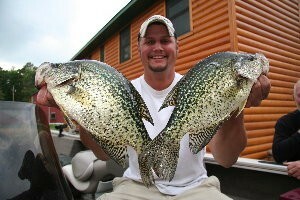 Plus, you’ll also catch your fair share of northern pike and jumbo perch while walleye fishing. Lake Winnie is large enough to explore new fishing opportunities and species every day of your trip, but small enough to be fished from a smaller boat. Enjoy a springtime getaway this year at Lake Winnie! Visit our lodging page to explore resort options.